Okay, that might be a bit of an overstatement, but we are always excited about our apps and integrations. This month you’ll find apps that provide ticket guidance, search capabilities, and ways to connect Zendesk ticket data with Gmail, a variety of different CRM, SCM, and ALM systems, and mobile apps built on the OutSystems platform. But wait, there’s more! We’ve also got some new additions to Zendesk Labs—just be sure to read the fine print. Broadsoft CTI by gUnify is a cloud-based solution for Zendesk users whose telephony solution runs on the Broadworks platform. Using a Chrome extension, gUnify leverages Zendesk APIs to automatically create tickets, log all incoming and outgoing call data, capture the user’s call notes, and record this information in Zendesk tickets as comments. You can even enable click-to-call in your Zendesk account to easily and proactively get in touch with your customers. For customers of both Broadsoft and Zendesk, you definitely want to check this app out. Jacada Ticket Guidance is a great tool to help guide your support teams through customer interactions. Use Jacada to build out agent scripts and then open them up to your agents with the Jacada Ticket Guidance app in Zendesk. Agents can walk customers through a call using an interactive guide, which helps resolve complex issues in the most efficient route. The app even tracks the steps taken during the interaction so that the next agent who looks at the ticket knows what’s already been done. Swiftype Search is a flexible, easy-to-integrate search that you can utilize on your Zendesk Help Center. Swiftype gives you a powerful, customizable search that lets you quickly and easily rearrange search results for individual queries, adds in features like auto-complete, and provides detailed analytics about what your users are searching for so you can better tailor your content—and reduce the tickets coming in to support. Collabspot is a simple-to-use browser-based app that helps bring more customer information to your Gmail inbox. When viewing an email in Gmail, Collabspot will automatically look up information from your Zendesk account about this user, including things like their user profile, and their Zendesk ticket history. You can even use Collabspot to send your email directly into Zendesk. OutSystems Connector provides an open, high-productivity application platform that makes it easy to create, deploy, and manage enterprise mobile and web applications. With the built-in Zendesk connector in OutSystems, you can easily integrate Zendesk features and build ticket support into whatever app you’re creating on the OutSystems platform, giving your customers a great in-app support experience. OpsHub Integration Manager provides a comprehensive out-of-box integration and migration platform for a variety of different CRM, SCM, and ALM systems. The list of supported apps includes Zendesk as a point solution that data can be pushed and pulled from. Other supported apps include Bugzilla, Git, FogBugz, Microsoft Team Foundation Server, Rally, Mercuril and more. Coxito Search is a nifty tool that embeds the Coxito search interface directly inside Zendesk to give you access to search across different cloud services like Evernote, Exchange, Dropbox, and Smartsheets, making it ever-easier to find the information you’re looking for. 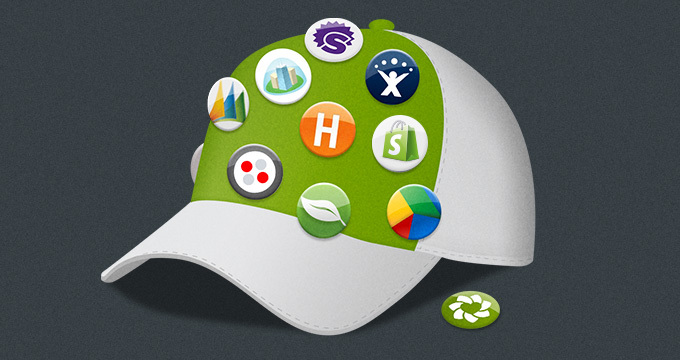 Check out some of the latest apps added to Zendesk Labs. 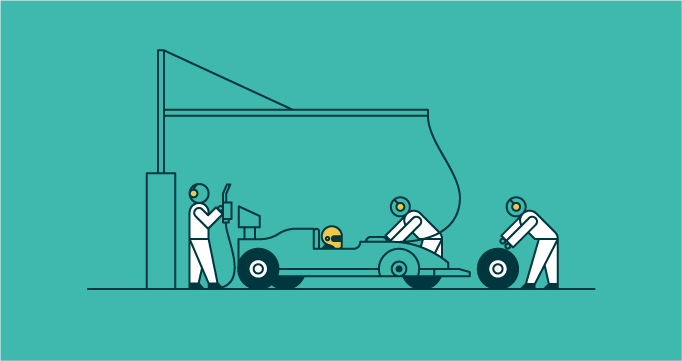 Zendesk Labs is a testing ground for some cool experimental tools put together by the Zendesk development community. While they are subject to change and have various levels of support, they do provide some pretty cool features that may someday make it into the marketplace as official apps. Make sure you read over the disclaimer when installing the app! Attachment Finder – A quick and easy way to tag apps that have attachments, so that you can report on them. Insert Markdown – An easy way to add inline images and links to your tickets using Markdown if you’re unfamiliar with the syntax. Suspended Ticket Bulk Deletion – An easy way to bulk delete those pesky suspended tickets from your Zendesk account. Out of Office – A tool to help you manage your agents’ tickets when they go on vacation.